Key Developments in Aboriginal Law 2019 outlines insightful and current information on the significant developments in Canadian Aboriginal Law that have occurred over the last year. 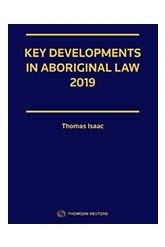 Key Developments in Aboriginal Law 2019 covers the complexities of the Aboriginal law landscape that affect numerous areas of law, including mining, energy, and constitutional, amongst others. 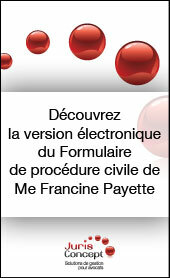 138 internautes ont consulté cette page.